As I was plotting Centaur, I had this nagging urge to add in another character, but I didn’t know what that character would do. I knew that I wanted it to be a strong, powerful, and perhaps influential woman. Maybe I wrote myself into a corner by having Ansgar be too traditional with male/female roles though, as I couldn’t find the right fit. Along another track, I wanted to add some intrigue and political wrangling to a certain part of the story. I had done a little reading on a genre that would fit my needs, but I didn’t have a good reason to create a character to fit into the niche that I wanted. And then it came to me. These two desires could be fulfilled by the same character. And so, the pieces have fallen into the place for The Centaur Incursion. We’ll see the return of a character that we haven’t seen in a while, familiar faces from Hydra, and a new perspective on the Ansgari Rebellion. I’ll be posted a snippet in the next couple of days and hopefully my first draft of the synopsis. 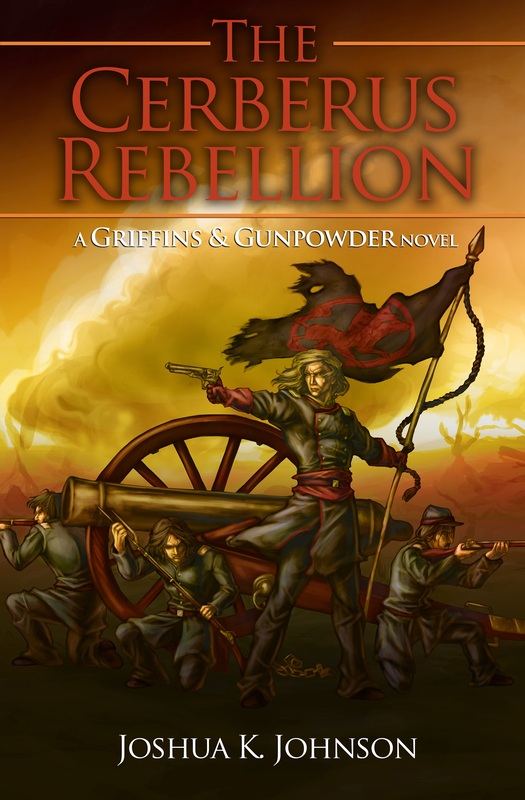 Until then, you can click the link to the top right and pick up The Cerberus Rebellion, if you haven’t already, or The Red Dragon’s Gold, which is free through Smashwords and other outlets! 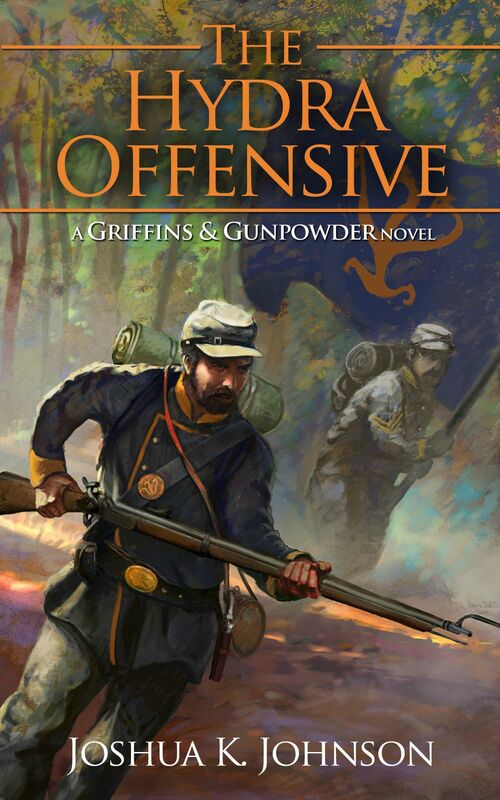 Posted on May 13, 2014, in writing and tagged creativity, flintlock fantasy, griffins & gunpowder, Gunpowder Fantasy, muskets and magic, povs, the centaur incursion, worldbuilding, writing. Bookmark the permalink. Leave a comment.